There is nothing more Christlike than to put down your titles and pick up a towel to serve others. Pure and simple. To be honest, one of the great downfalls that I have observed in churches today that are failing or in decline (BTW, that would be about 85% of churches in America today) is that they have become so inward focused (concerned more with who they’re trying to keep happy than who they’re called to reach), that they’ve forgotten why they were intended to come together and meet in the first place–to worship God and serve people! And one of the best ways to serve people is to share the love of God with them in practical ways. Jesus said, “Whoever wants to become great among you must be your servant, and whoever wants to be first must be your slave—just as the Son of Man did not come to be served, but to serve, and to give his life as a ransom for many” (Matthew 20:26-28, NIV). 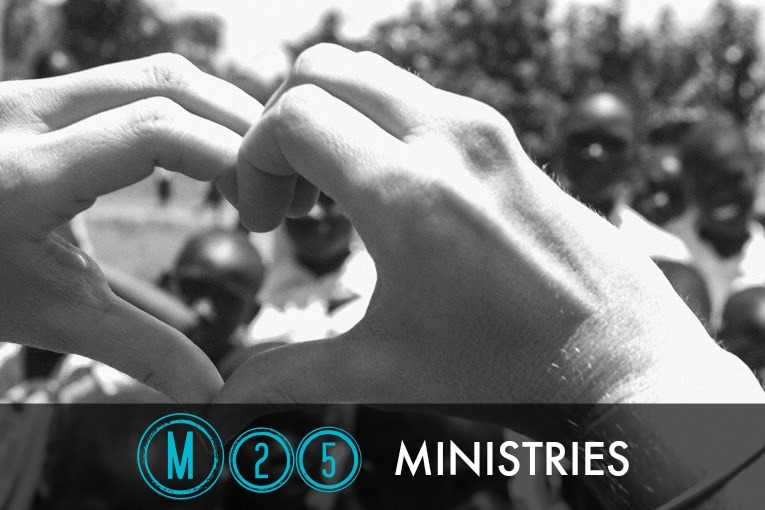 At the church that I currently serve as pastor, we are providing opportunities through the creation of M25 Ministries (based on Matthew 25… go ahead and read it. It may change your view of what church is all about). Basically, M25 is all about truly living a Christ-centered life through the power of the Holy Spirit, demonstrating (not just through empty words) God’s practical love for people by serving their most basic needs–food, clothing, drinks, compassion, etc. Why? Because this is the Way of Jesus! To get just a glimpse into what we are trying to do, watch this short promo video about M25 Ministries. Better yet, if your church currently does not have anything like this, why not begin praying and planning how to get started today? You’ll be glad you did!